Today I am launching a fun little competition for you where there are two £20 River Island vouchers up for grabs, courtesy of Pinspire! Firstly, let me explain a bit about Pinspire. Pinspire is an image sharing website similar to Pinterest, where you can build collections of images that inspire you by "pinning" them. 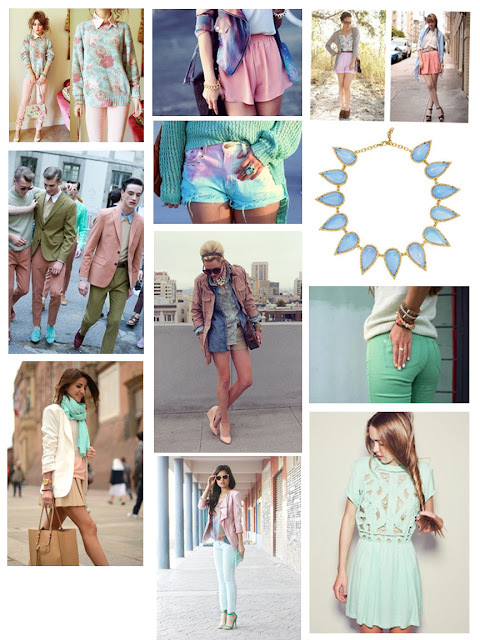 Below is a collection of images I pinned to my board, which was inspired by the Spring/Summer 2012 pastels trend. I love looking at pretty/inspiring pictures so I could spend hours on there! Moving on to the details of the competition... Like I mentioned earlier, Pinspire are very kindly offering two of my readers a £20 River Island voucher (I am very jealous)! There will be two ways in which the winners will be picked; the first voucher winner will be picked at random, as a thank you for following me and entering the competition, and the second winner will be chosen by myself, and will be my favourite collection of images based on originality and how well the collection relates to the brief (see below). 2. Sign up to Pinspire here. 4. 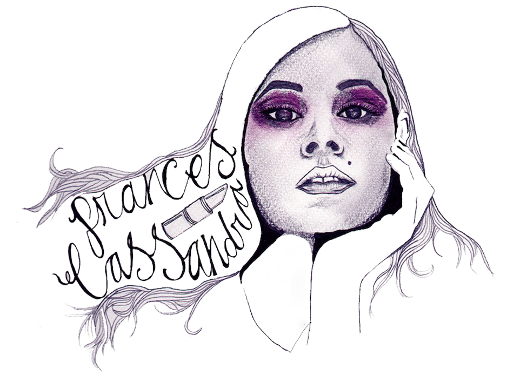 Make sure you include "Frances Cassandra Competition" somewhere in the title of your collection so that I don't miss you! 5. Comment below with the link to your collection and your email address/ twitter handle so I can contact you if you win! The competition is UK only (I'm sorry! I will have a giveaway for my international followers soon, I promise!) and will end two weeks today on the 21st of June, 2012 (extended until Sunday, June 24). I won't judge the collections until the competition ends so you can keep pinning images until then. My board is here: http://www.pinspire.co.uk/u275307172b7/frances-Cassandra-Competition-Entry , just a mish mash of everything summery really! Thanks For The Comp, And I Hope You Like My Collection, Email - meganstapletonxox@hotmail.co.uk Good Luck To The other Entries x.